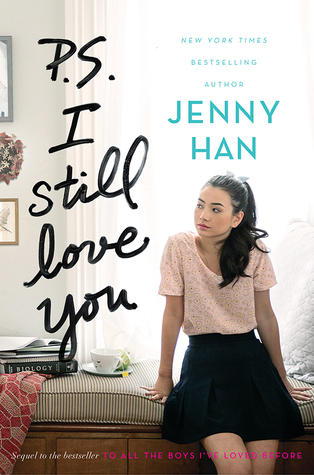 This entry was posted in Book Review and tagged book review, chick-lit, Jenny Han, P.S. I Still Love You, romance, To All The Boys I've Loved Before, Young-adult fiction by Book Club Babe. Bookmark the permalink.